Traditional Muskoka 3 bedroom cottage updated throughout. Steps to beautiful Lake Muskoka with warm, shallow sandy beach great for swimming and boating. Enjoy wonderful Muskoka sunsets in the cozy sunroom. Or enjoy a BBQ on the large deck out the back overlooking the fire pit as well as large grassy backyard. 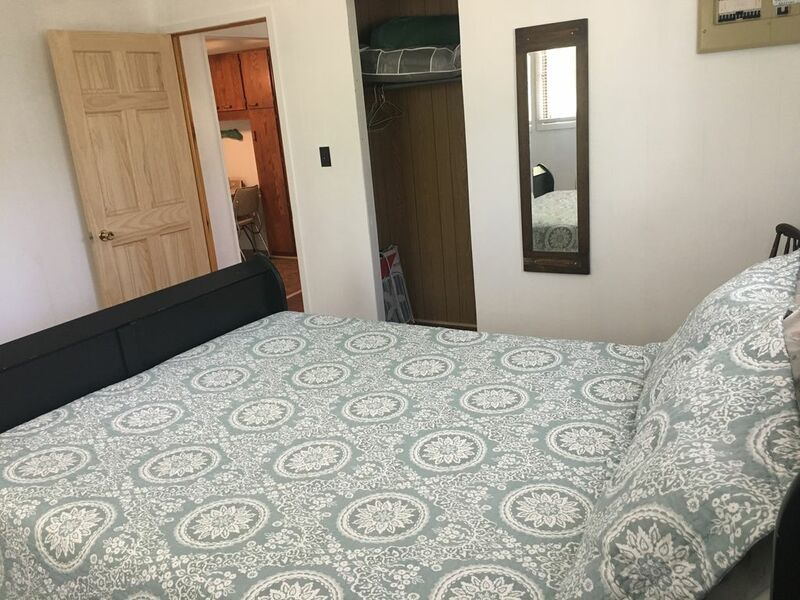 The cottage has been recently renovated including new floors, doors, paint, bathroom, and bedding but still maintains the traditional cottage feel. Enjoy the complimentary high speed wifi for streaming and staying in touch. There is a television with HDMI to which you can connect your devices. Bowyers Beach, a public beach with sand and shallow, warm water for swimming, boating, canoeing, public washrooms, etc is literally only steps from the cottage. Close enough for easy access but far not on top of the beach if you want to escape to privacy back at the cottage. Bracebridge is the nearest community - about 5 minutes' drive and has all the amenities including fabulous fine dining, casual dining, and fast food. Large a well stocked grocery stores, box stores as well as very beautiful downtown with shops, dining and treats. We love our cottage and hope you will treat it as you would your own home. Most of all, Muskoka is to be enjoyed, experienced and full of wonderful memories. We look forward to hosting you.